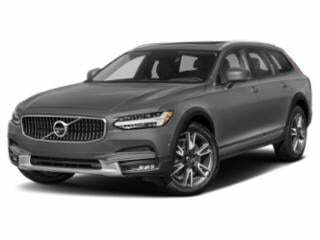 Leading into the 2016 model year with the debut of an all-new XC90 crossover, Swedish luxury brand Volvo will continue its product momentum into 2017 with the resurrection of the S90 and V90 as flagship luxury cars. 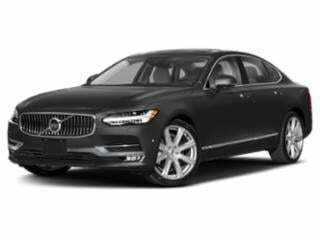 The best deals for in-stock 2016 Volvo models in September are found with retired service loaners and demonstrator vehicles. 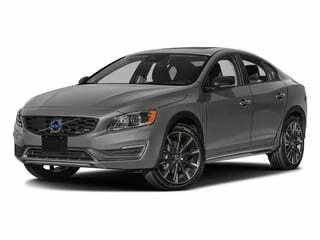 Financing as low as 0 percent for 60 months is obtainable with a Volvo S60 demonstrator. 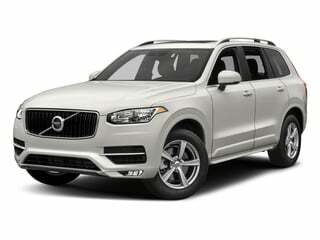 Other remaining 2016 Volvo models are eligible for various regional deals. In some markets, 0 percent financing for up to 60 months is available with 2016 S60 sedans. 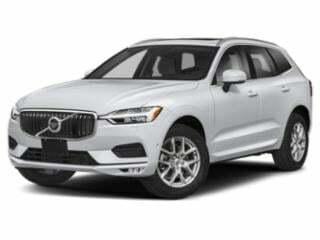 Special financing could also be offered on 2016 Volvo XC60 in parts of Florida and Southern California. Owners of several other popular vehicle makes such as Toyota, Cadillac, Audi, Nissan and Subaru may also have the opportunity to access $1,000 of Conquest Bonus Cash from Volvo with a purchase or lease of a 2016 V60 as well as the V60 Cross Country. 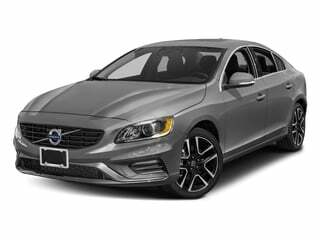 By acquiring a 2016 Volvo, Complimentary Factory Scheduled Maintenance means the servicing cost at 10,000 miles, 20,000 miles and 30,000 miles is covered by the auto company.